Extra! Extra! The Graphic Novels are Here! Why should your kids read graphic novels? Because more reading is a good thing! Graphic novels can be funny, exciting, suspenseful, and most importantly, fun! In the Children’s Services Department at the Islip Public Library, we have our very own graphic novel section with something for everybody. 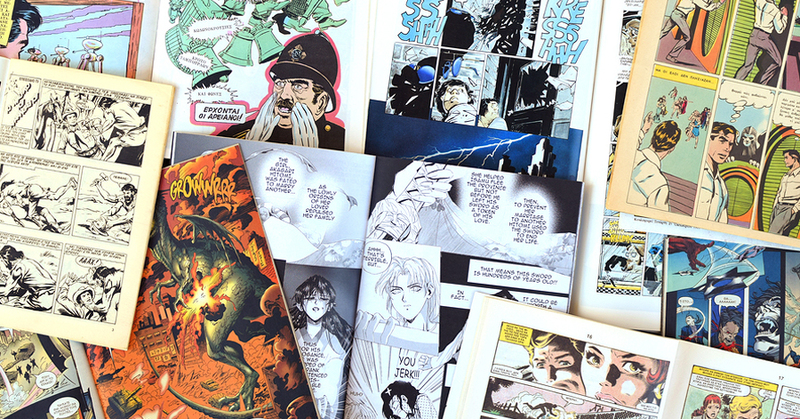 Graphic novels are unique because they contain text and words within panels and speech bubbles, similar to comic books. There are benefits to reading them especially for reluctant readers, children for whom English is a new language (ENL students), and for children who have learning challenges. First, having both text and pictures within a book can facilitate reading comprehension. Pictures, combined with text, help a story to come alive. Second, looking at a book with both words and pictures is less intimidating for a child who does not like to read or who has difficulty reading; this is also true for ENL students. Third, today’s children are growing up in a digital world in which visual literacy is an important skill. While reading a graphic novel, the reader must incorporate what is seen (both pictures and words) into meaning. Lastly, when children can retain meaning from a graphic novel and enjoy the experience, they will likely want to read more books. More reading – it is a good thing! Come in and explore our new graphic novel section in Children’s Services. If you have any questions about graphic novels or any other books for your children, don’t hesitate to ask one of the children’s librarians. We’re here to help! Below I have included ten children’s graphic novels that your child may love. Dog Man, Smile, and the Big Nate series are favorites with children. Sidekicks, by Dan Santat (Grades 3-6). When Captain Amazing feels he is getting too old to be a reliable superhero, he tries to hire a new sidekick, but his pets have different ideas. 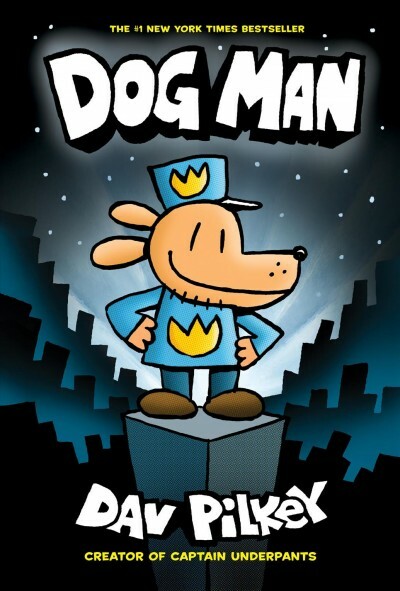 Dog Man, by Dav Pilkey (a series, Grades 1-4). The creator of the Captain Underpants has also written a series that follows the adventures of Greg the police dog who makes history through surviving a life-saving surgery that transforms him into Dog Man. 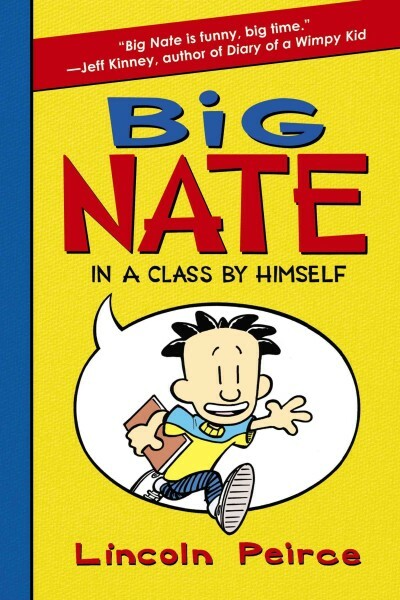 Big Nate: In a Class by Himself, by Lincoln Peirce (a series, Grades 4-6). This is the perfect book for anyone who has ever been to middle school. Johnny Boo: The Best Little Ghost in the World! By James Kochalka (a series, Grades K-3). 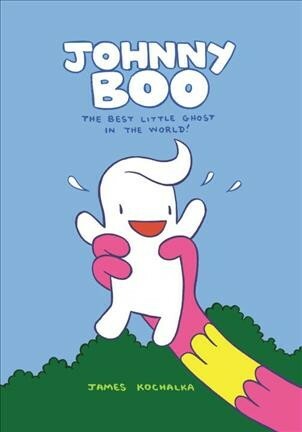 Johnny Boo is the best little ghost in the whole world, because he has Boo Power. This means that he can go "BOO" loudly. He and his pet ghost named Squiggle have great ghost adventures! 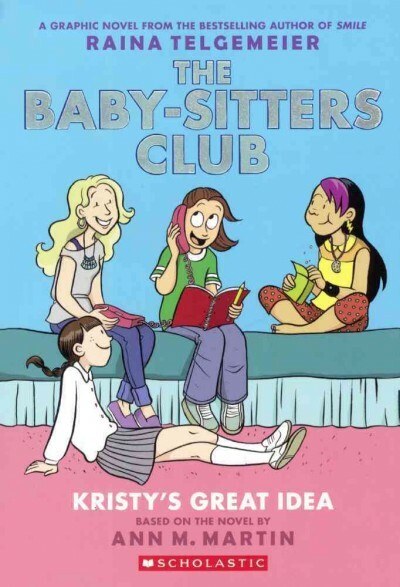 The Baby-Sitters Club, by Raina Telgemeir, based on the novel by Ann M. Martin (a series, Grades 3-7). Cranky toddlers, huge dogs, scary neighbors, and prank calls - babysitting isn't always easy, and neither is dealing with strict parents, new families, fashion emergencies, and mysterious secrets. These best friends get through it all together. 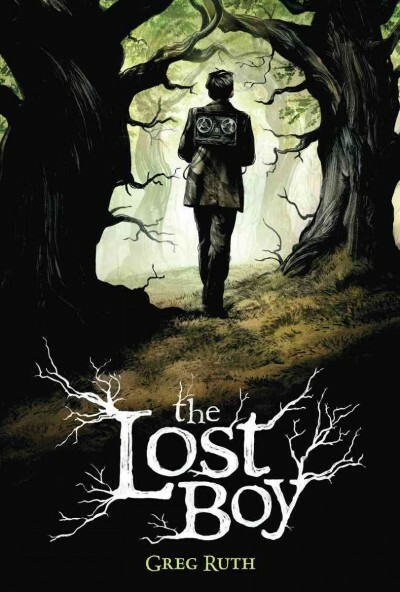 The Lost Boy, by Greg Ruth, (Grades 4-7). Nate and his family moved to a new town and Nate discovers a tape recorder under the floorboard, which leads to a mystery of the lost boy. 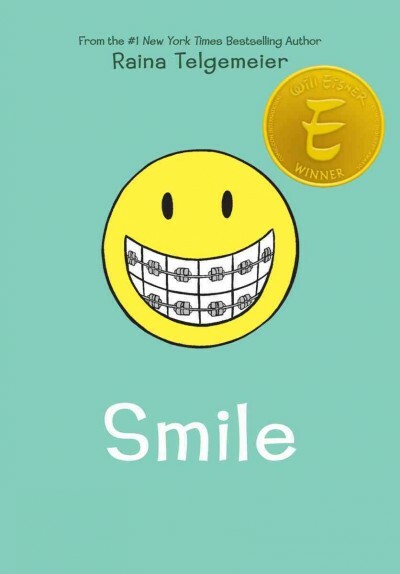 Smile by Raina Telgemeier (a series, Grades 5 and Up). Raina just wants to be a normal sixth grader. Unfortunately, she trips and falls, severely injuring her two front teeth. She finds herself on a frustrating journey with family, friends, boys and dental drama. 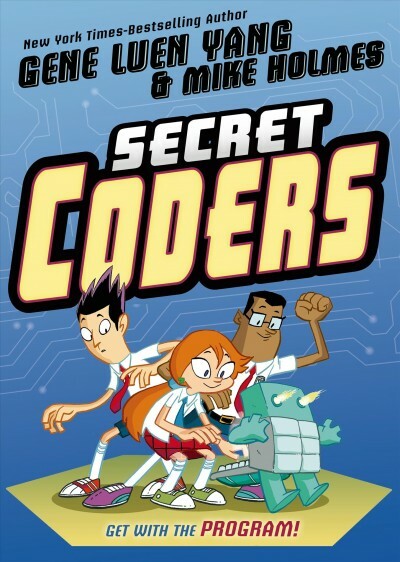 Secret Coders: Get with the Program, by Gene Luen Yang (a series, Grades 4-8). Hopper and Eni attend an elite school where children are adept at compute programming. Together they resolve to crack the school founder's biggest mystery together. 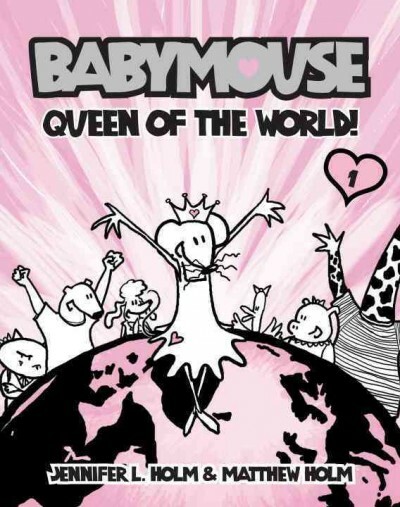 Babymouse: Queen of the World, by Jennifer L. Holm (a series, Grades 2-5). An imaginative mouse dreams of being queen of the world, but would also like an invitation to the most popular girl's slumber party. Benny and Penny in Lost and Found, by Geoffrey Hayes (a series, Grades 1-2). 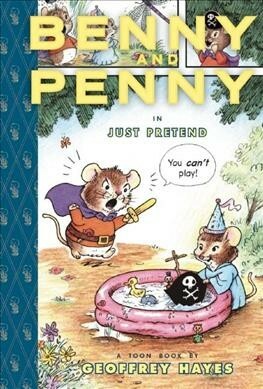 Penny the mouse tries to help her brother Benny find his favorite hat, but Benny warns her that he is in a bad mood. Diane is a lifelong resident of Islip, as are her parents, grandparents, and yes, her great grandparents lived here too! Her claim to fame is that she was voted “Glee Club Bookworm” in 10th Grade and Class “Punk Rocker!” She has always been an avid reader and would prefer to stay home with a good book rather than go to an OK party. She believes that reading is the portal to children’s literacy and feels honored to work in the library profession.